The novel, which was published in Kindle format on Amazon 12 months ago today, has sold copies in the UK, Italy, America, Australia and Canada . A paperback version of Death in the High City was published in July 2014. In October 2014 Val was a guest at the fifth anniversary celebrations of Bergamo Su e Giù a group of independent tour guides in the city. She was invited to present Death in the High City to an audience in San Pellegrino Terme and sign copies of the book and she also made an appearance on Bergamo TV to talk about the novel with presenter Teo Mangione. In November the book was purchased by Leicestershire Libraries and is now in stock at Loughborough, Shepshed, Ashby de la Zouch, Coalville, Castle Donington and Kegworth Libraries and is going out on loan regularly. 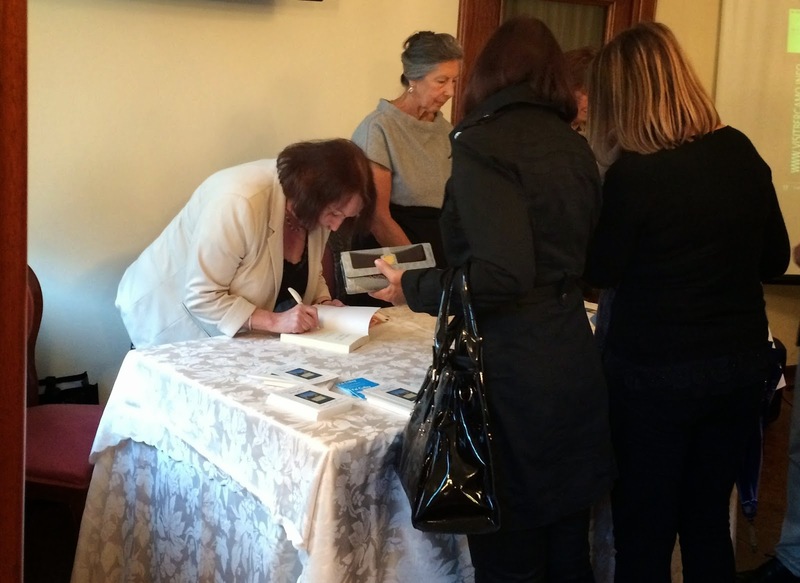 In April this year Val was invited to Bergamo again to present her novel to a group of 80 Italian teachers of English and to sign copies. 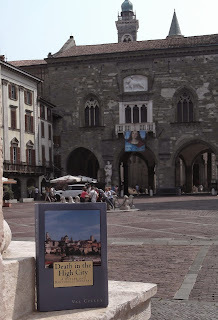 She made a second appearance on Bergamo TV and also formally presented a copy of Death in the High City to the Biblioteca Civica (Civic Library) in Piazza Vecchia, a location that is featured in the novel itself. 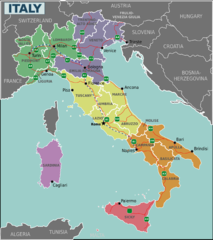 Kate visits many of the places in the city with Donizetti connections and her enquiries even take her out to Lago d’Iseo and into the countryside around San Pellegrino Terme. But after her own life is threatened and there has been another death in the Città Alta, her lover, Steve Bartorelli, joins her to help unravel the mystery and trap the killer. The reader is able to go along for the ride and enjoy Bergamo ’s wonderful architecture and scenery while savouring the many descriptions in the novel of local food and wine.